Texas-based Elliott Electric Supply is opening up an Arizona location at at 121 S. 39th Ave., in Phoenix. 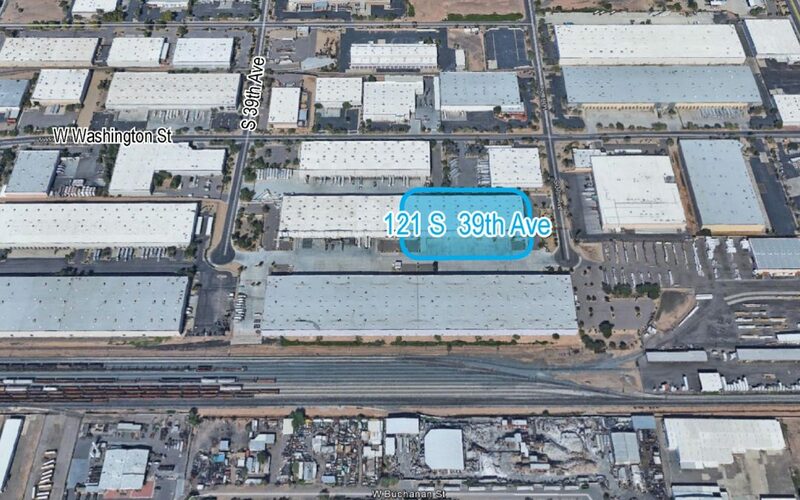 PHOENIX, ARIZONA (January 24, 2018) – Nick Lee of NAI Robert Lynn and Senior Vice President Isy Sonabend of NAI Horizon negotiated a long-term lease for an industrial building on behalf of the tenant, an electric supply company, at 121 S. 39th Ave., in Phoenix. NAI Horizon represented Elliott Electric Supply of Nacogdoches, Texas, in the long-term lease worth $2.93 million. Elliott Electric will occupy 62,900 SF of the 180,000-SF building. Elliott Electric is a regional firm in the electrical supplies distribution industry with more than 130 stores throughout the southern U.S.
“With increased construction in all sectors, Elliott Electric’s strategic entrance into our marketplace is timely and welcome at a time when construction materials are in high demand,” Sonabend said. The building was constructed in 2007 and sits on nine acres. The leased space features 30-foot clear ceiling height, 23 dock-high loading doors, and three drive-in grade-level doors. The landlord, Sieroty DBA Eastern Columbia Properties, was represented by Don MacWilliam of Colliers International.